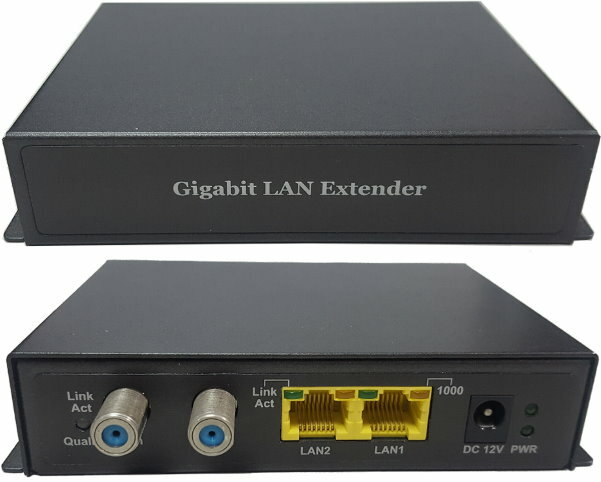 The G.hn Coax Ethernet Bridge, V102GC-96/-76/-48, enable you to set up your private network at home with your existing coaxial cable. No additional network wiring is necessary. 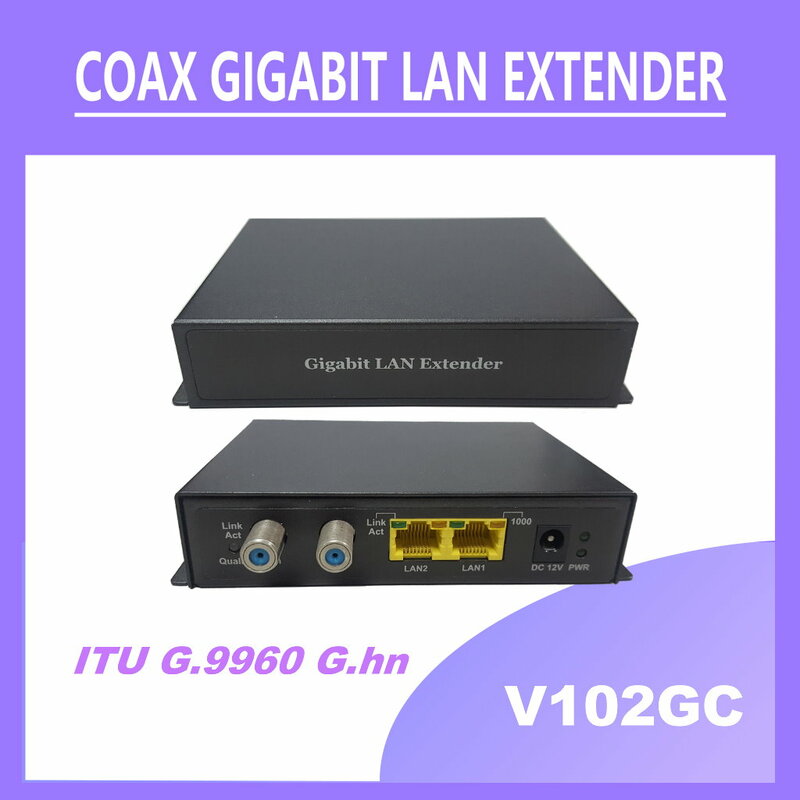 You may just find a coax connector in the wall, put the coaxial plug into the connector, and you can then be ready to access the broadband Internet. Intelligence to support variant services. Configuration of Tag VLAN, queuing scheme, and bandwidth control help the deployment of services. Via the RJ-45 Ethernet ports, you can connect V102GC-96/-76/-48 Ethernet-interface devices such as STB, Camera Server, and Switch/Hub. The reliable high-speed will bring you to enjoy the Video-On-Demand (VOD) or triple play services. With V102GC-96/-76/-48, SOHO can even quickly extend or flexibly change the existing LAN environment. No re-wiring more and no more trouble.